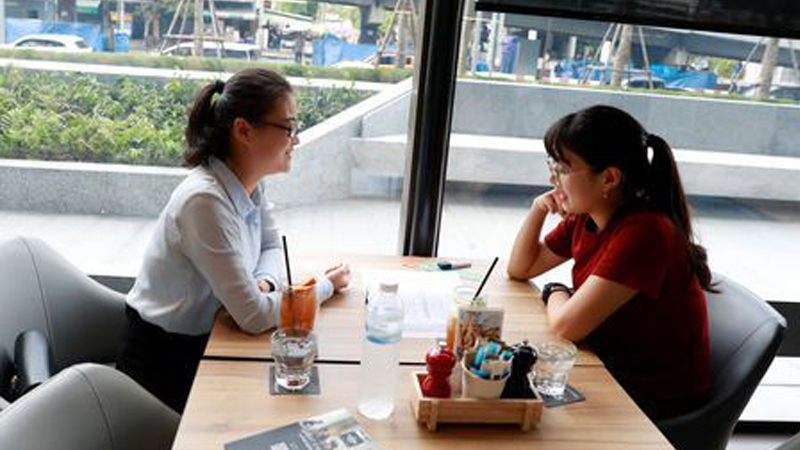 Chinese national Cherry He Ting rattles off in fluent Thai as she presents her masters thesis ahead of graduating from a Bangkok university, where she has studied for the past three and a half years. China’s Belt and Road programme promotes expanding land and sea links between Asia, Africa and Europe, with billions of dollars pledged for infrastructure development. Thai universities rank well below those in neighbours like Singapore and Malaysia, according to the Times Higher Education World University Ranking, Both those countries have schools among Asia’s top 50 whereas Thailand’s top institution, Mahidol University, has slipped nearly 30 places in recent years to rank near 100 out of 400 schools across Asia.